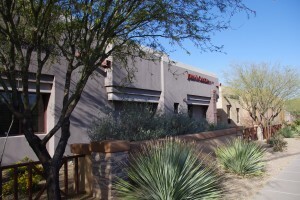 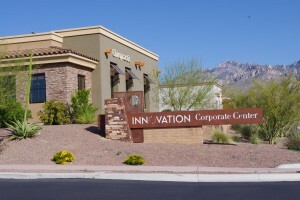 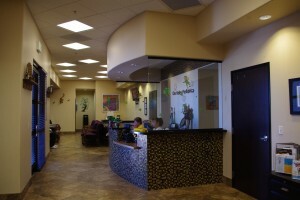 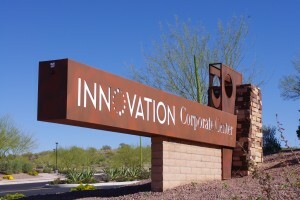 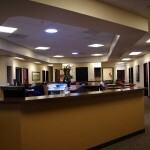 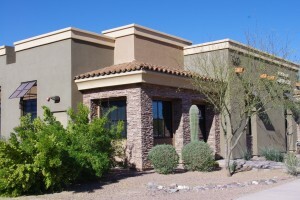 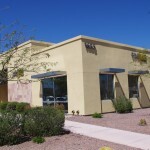 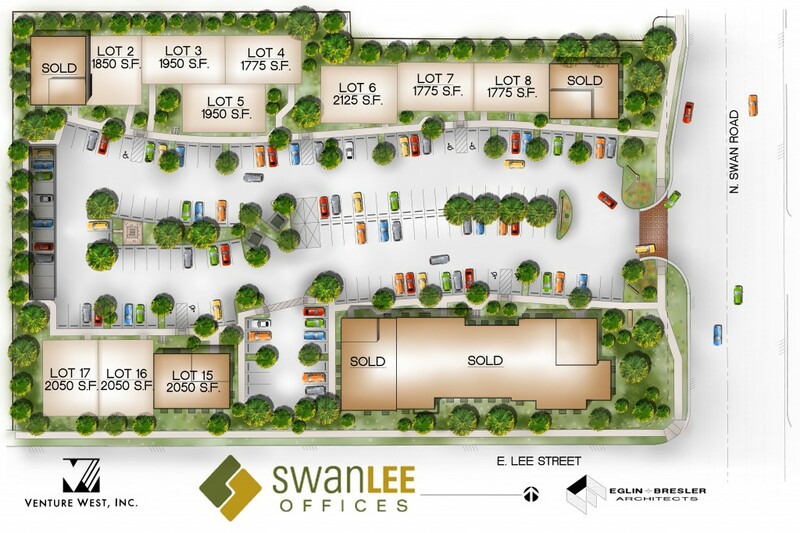 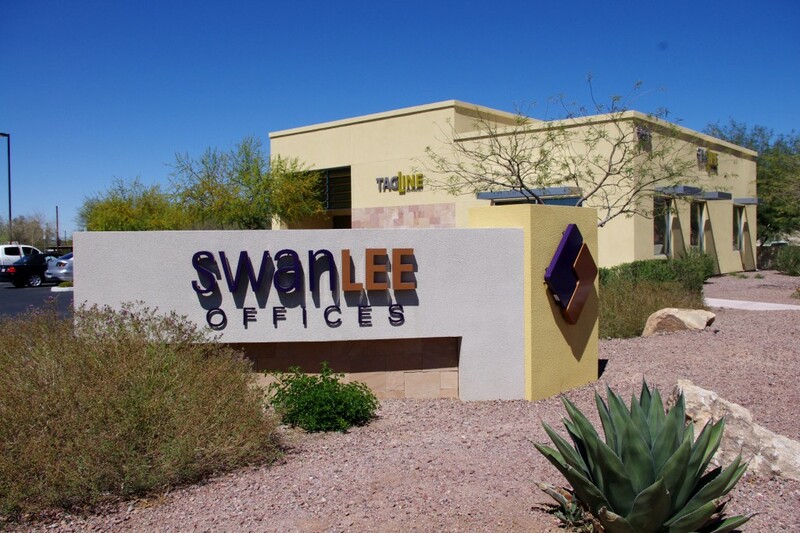 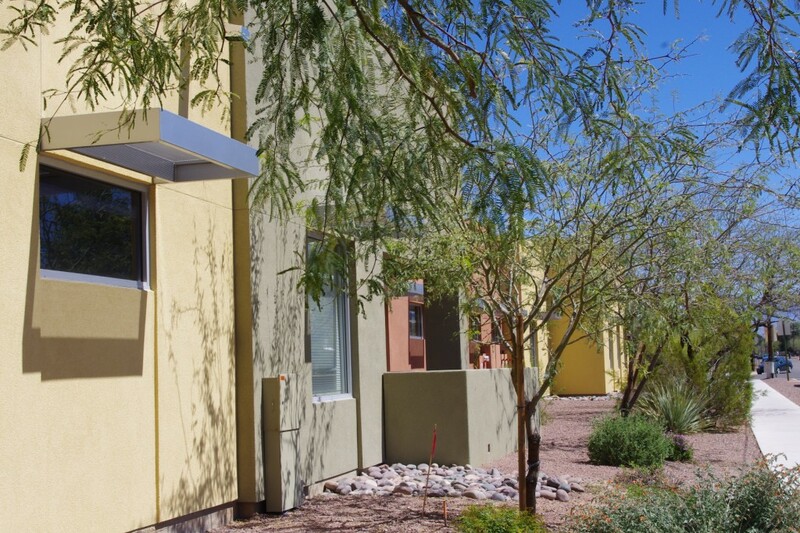 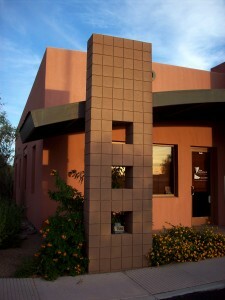 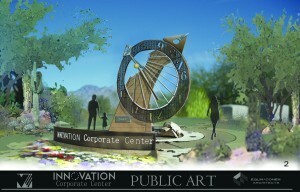 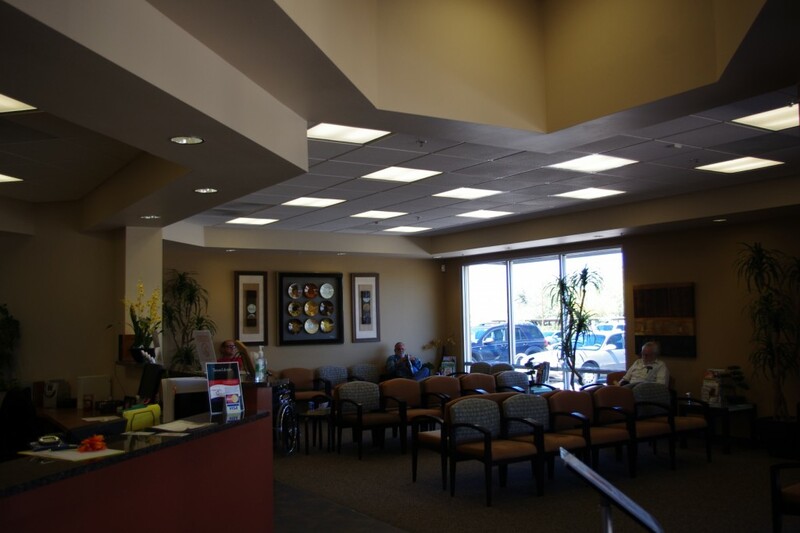 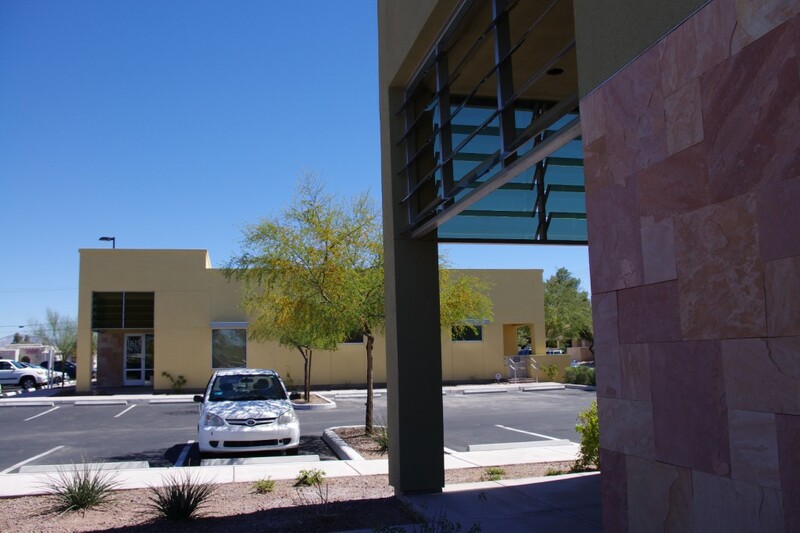 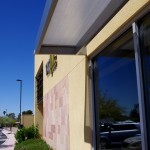 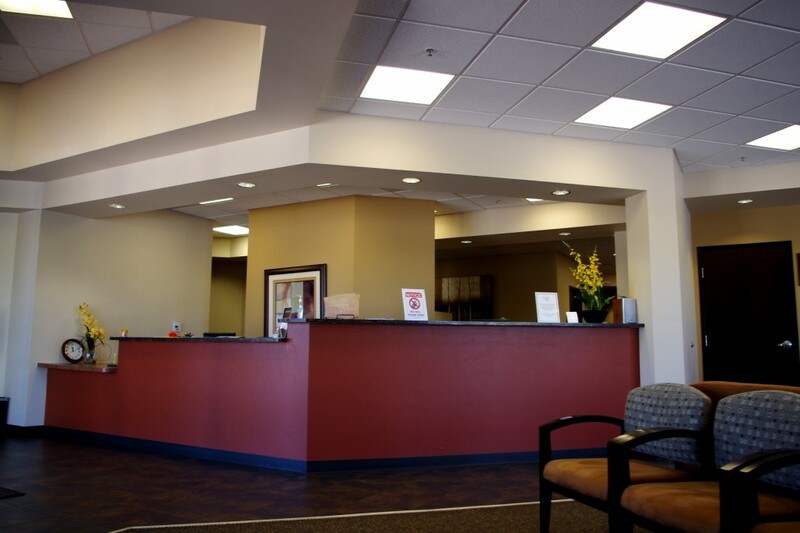 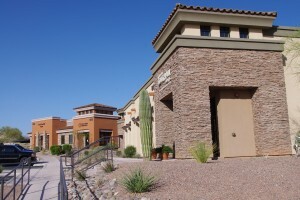 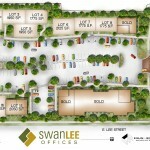 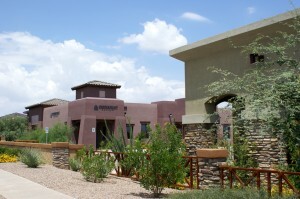 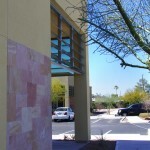 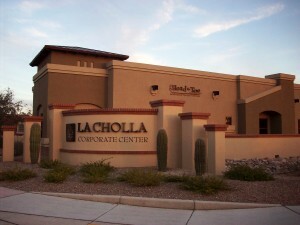 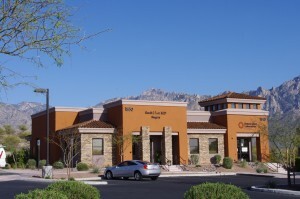 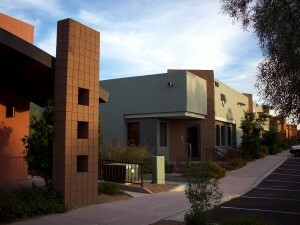 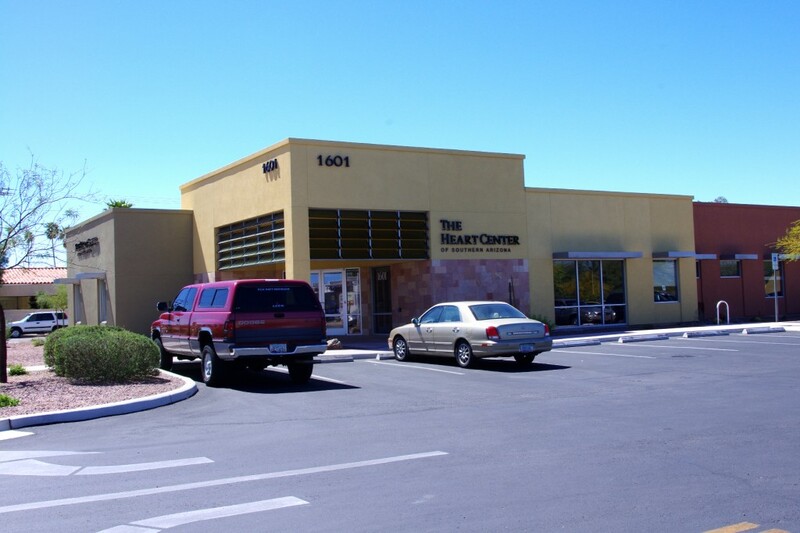 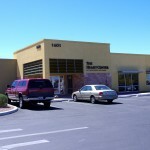 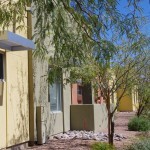 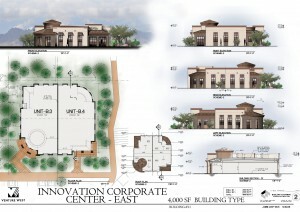 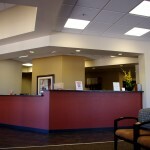 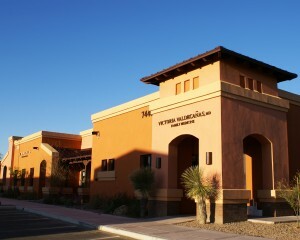 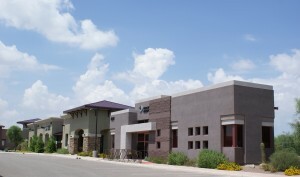 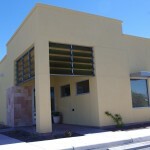 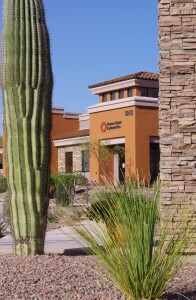 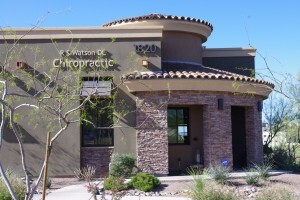 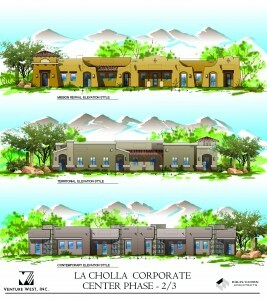 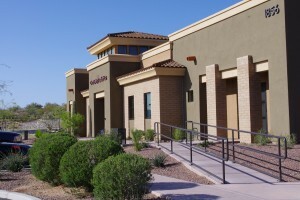 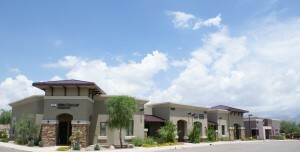 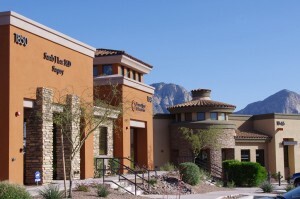 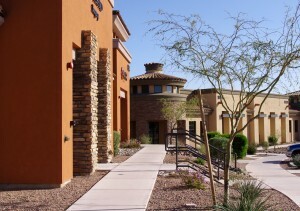 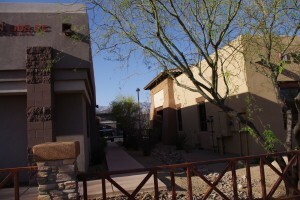 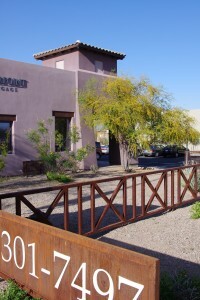 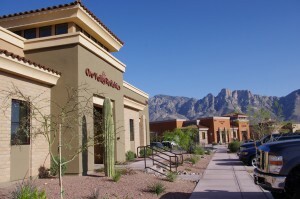 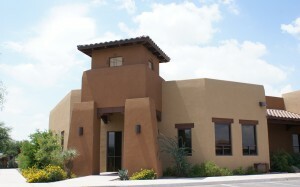 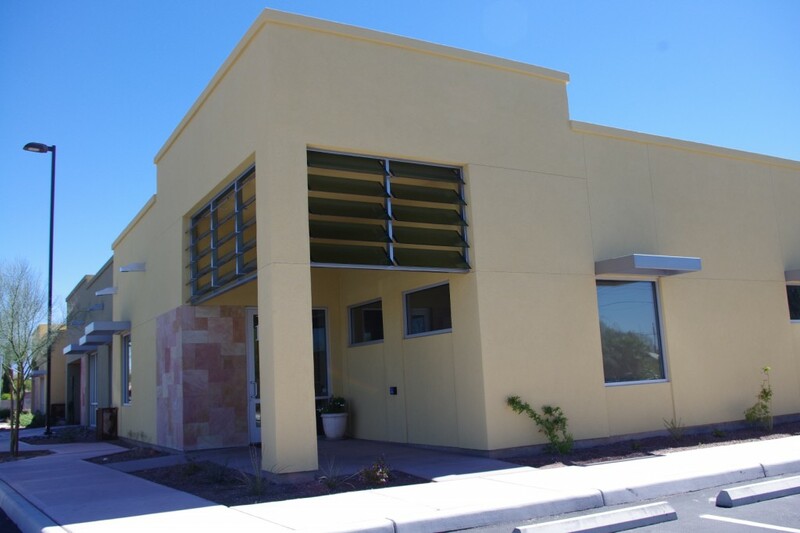 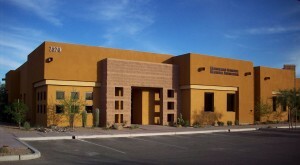 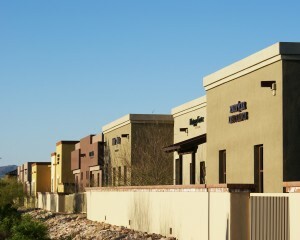 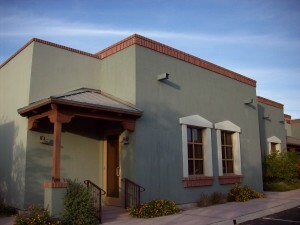 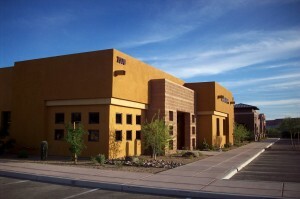 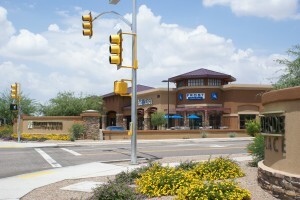 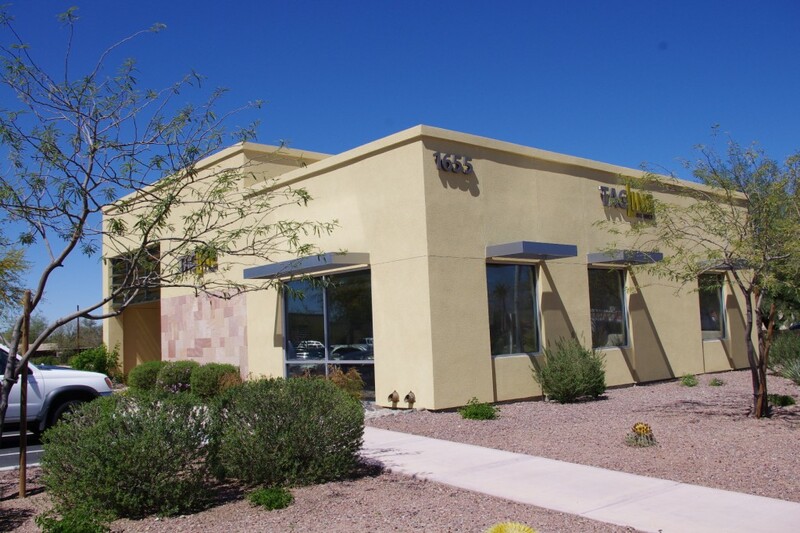 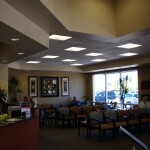 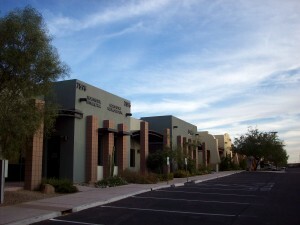 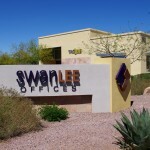 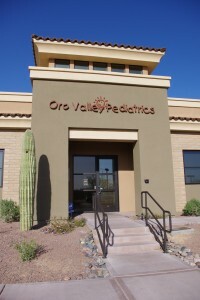 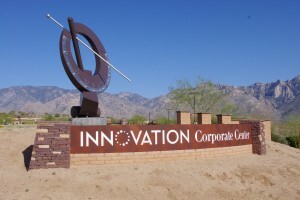 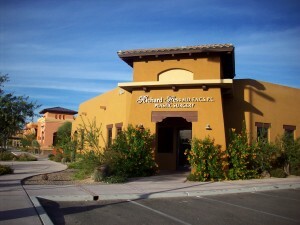 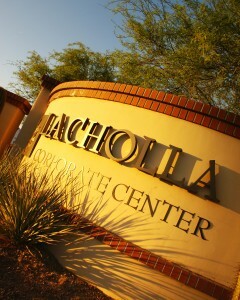 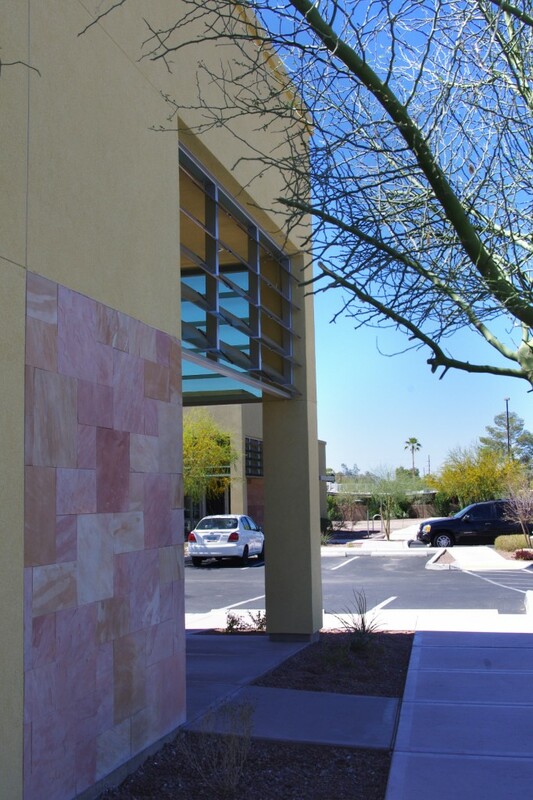 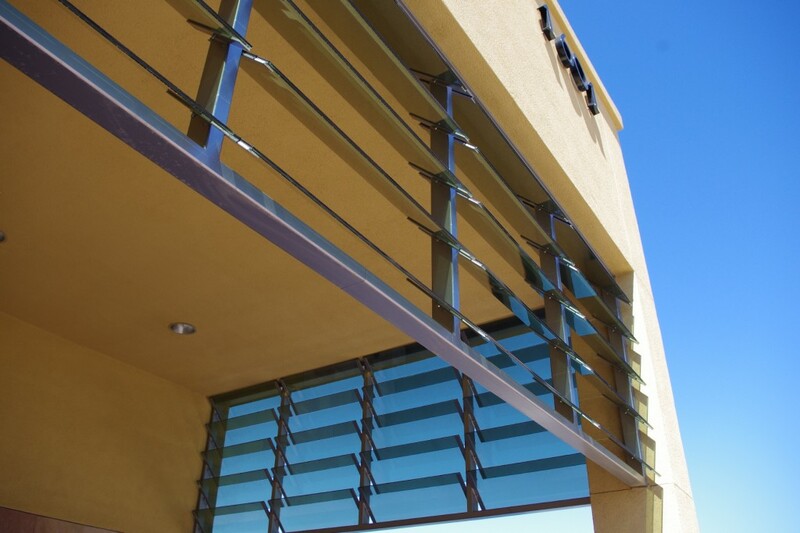 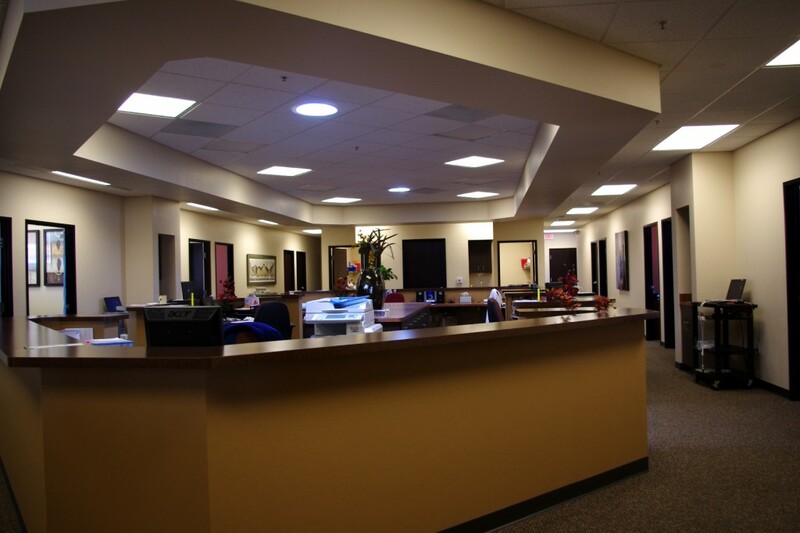 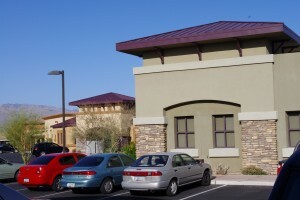 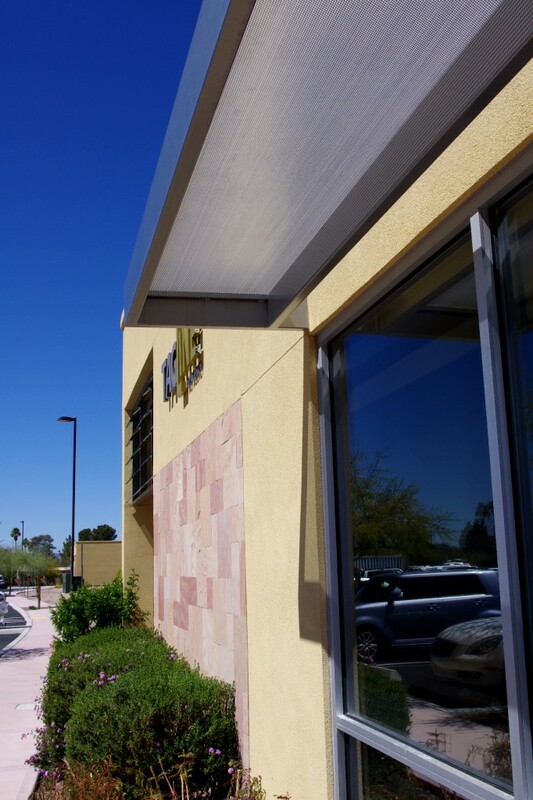 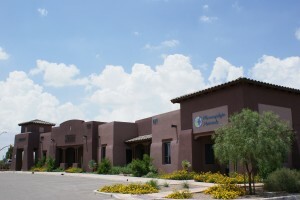 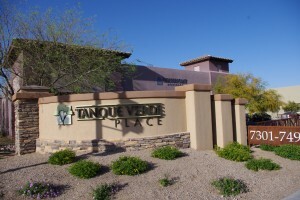 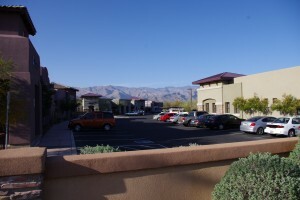 SwanLee is a 34,000 square foot office and medical campus located in the heart of Tucson on one of the city busiest north south corridor. 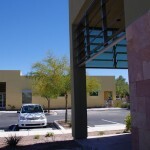 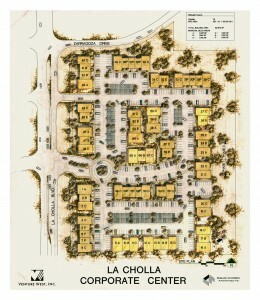 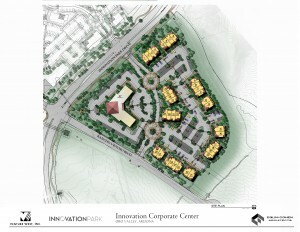 Individual building size varies from 1,775 sq. 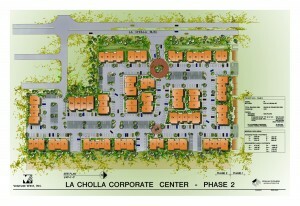 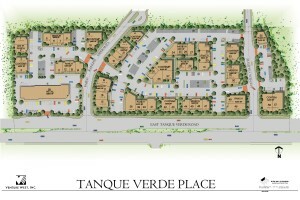 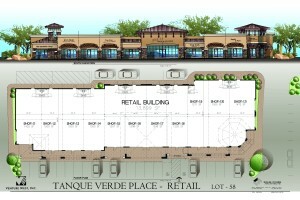 ft. to 11,000 sq. 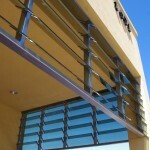 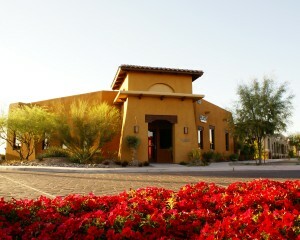 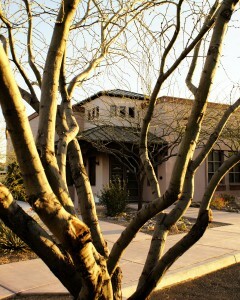 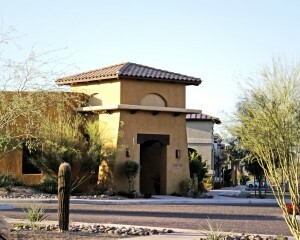 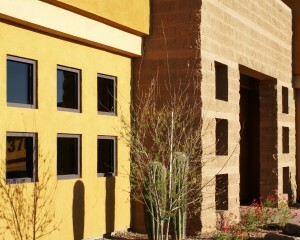 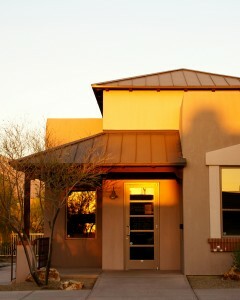 ft. and utilizes a contemporary architectural theme.